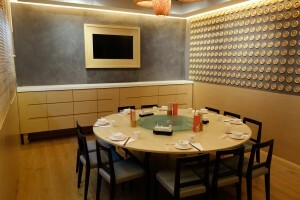 Dim Sum Bar is a modern yum cha restaurant situated in Tsim Sha Tsui in Hong Kong. Their forte is in recreating traditional dim sum with a modern and creative twist. Being a Bar they also provide alcoholic drinks as well as many different blends of Chinese tea and non-alcoholic drinks such as blueberry green tea, honey aloe soda and much more. This luxurious dish uses chicken pieces that have been soaked in rich abalone sauce that takes 6 hours to cook and is combo-ed with an entire abalone, all contained in a crispy, buttery tart pastry – similar to that of the pastry in custard tart. The abalone on top has a soft chewy texture and the chicken pieces having soaked up all the abalone sauce provides an extra kick of ‘abalone’ flavour. 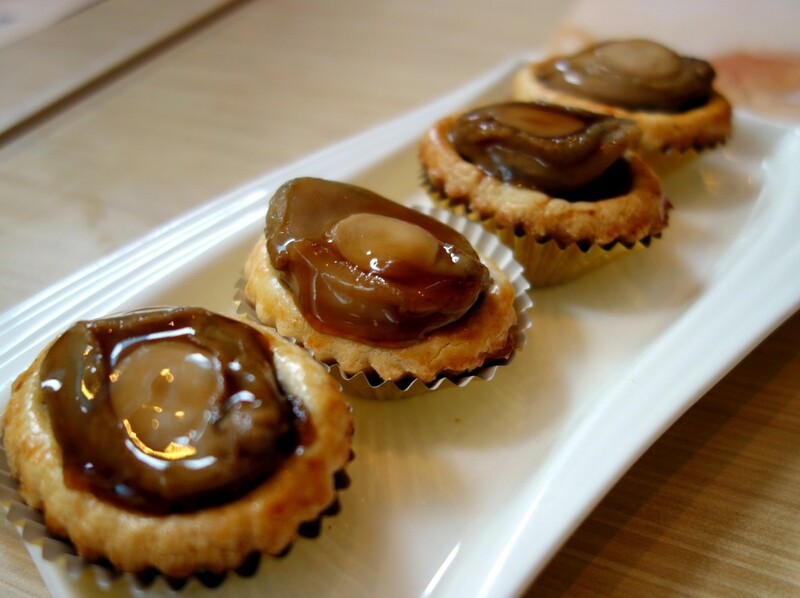 The pastry is crunchy yet still crumbles in the mouth without hurting the gums and provides the perfect textural contrast to the soft chewy abalone. Few restaurants in Hong Kong serve this dish. 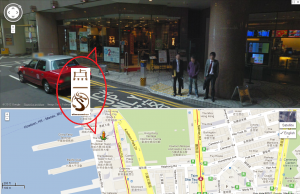 This gem is priced at $58HKD each so if you are one of those who can get your money’s worth at a buffet you might want to consider their all-you-can-eat sessions at night where you pay $188HKD and get one tart plus a few other signature dishes which makes it worth while. 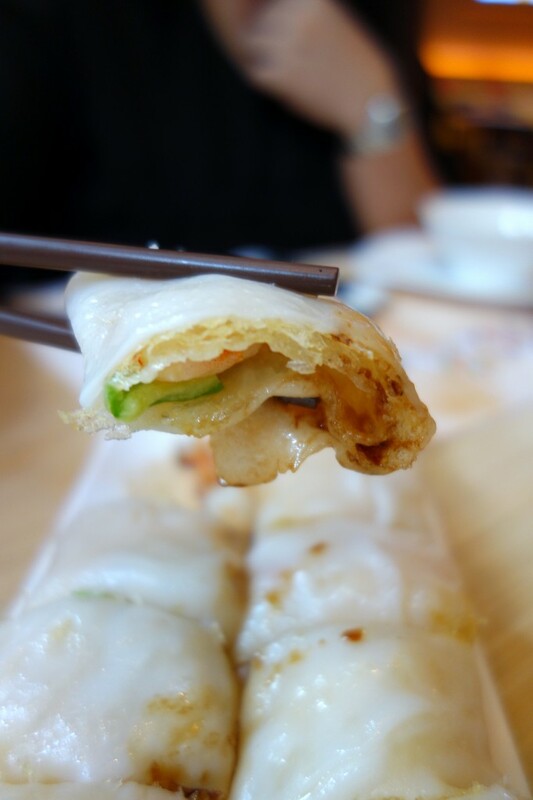 This dish is a remake of the traditional dish ‘steamed cheong fun with ja leung’ (savory bread stick wrapped with rice paper). The Chef swaps the traditional bread stick with a light, crispy rice nest with crunchy bits of prawns and veges resulting in a more complex texture and exciting flavours compared to the traditional dish. The rice paper in this dish was thin and delicate with a subtle rice flavour. It takes a lot of skills to make thin yet chewy rice paper rolls. This was one of the juicier Siu Mai that we’ve had in a while, juice literally burst out of the Siu Mai and landed in the bowl. 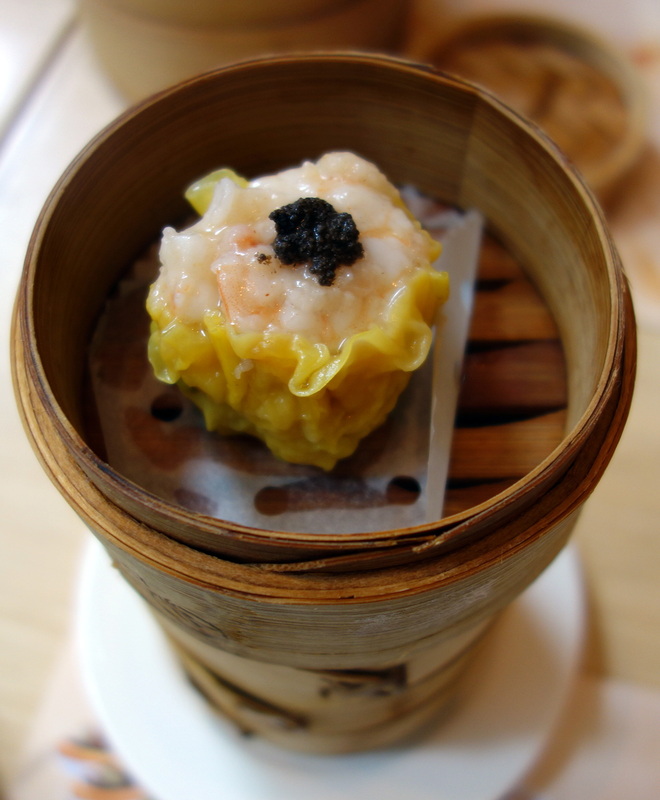 The truffle on top of the Siu Mai worked really well bringing out the flavours of the prawn and pork. 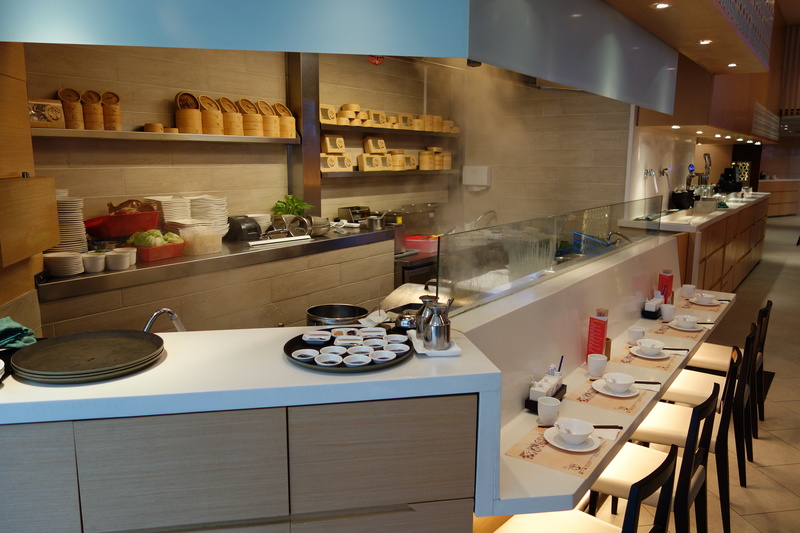 Usually siu mai are served in sets of 4 in a bamboo steam tray but this comes by itself in one steam tray as it’s slightly larger than the average siu mai. And have we mentioned that it’s extra juicy?! 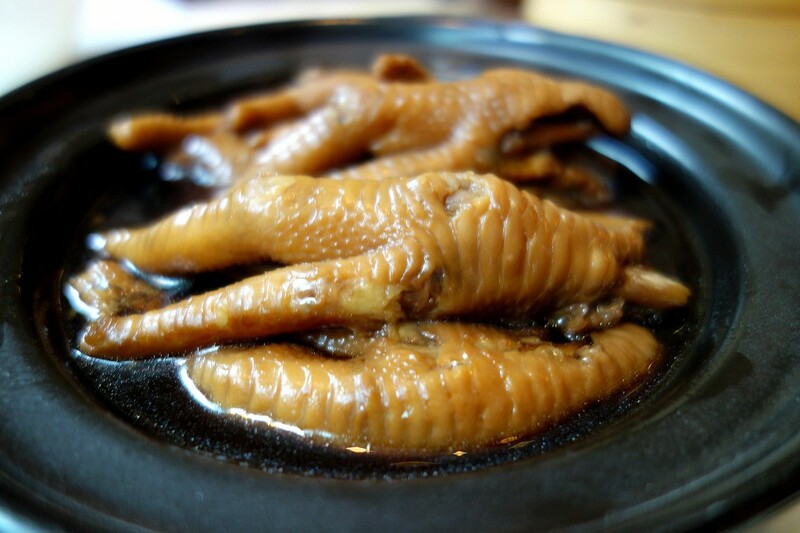 There are many ways to do chicken feet, this one is braised in abalone sauce (an expensive ingredient used in Chinese cooking) and is super soft and easy to eat. 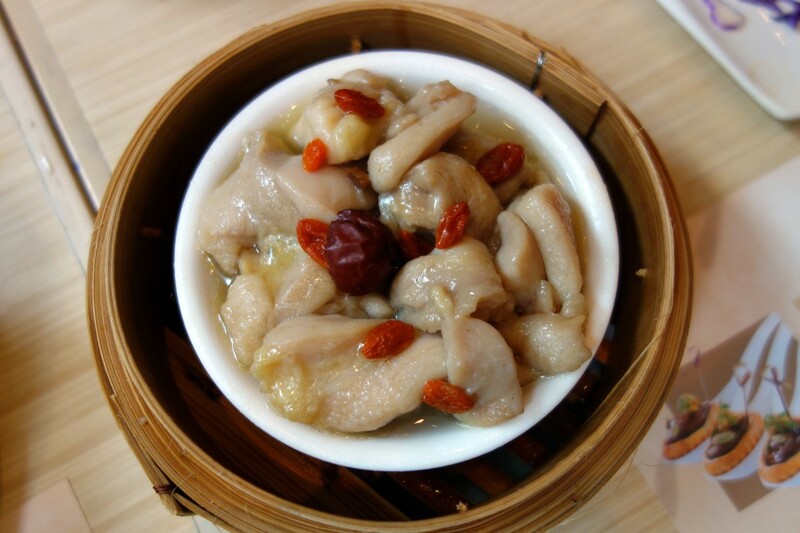 You can’t go yum cha without eating chicken feet 😀 This stuff is a great source for collagen which is good for your skin and bones! Chicken feet are commonly cooked in black bean and garlic sauce but this dish uses abalone sauce, which is a step up from the usual black bean and garlic sauce. The chicken feet were particular soft from the braising so the skin fell off the bone as soon we put it in our mouth. Left to right: almond cream, taro cream and char siu (not cream). These buns are slightly crunchy on the top and fluffy inside. 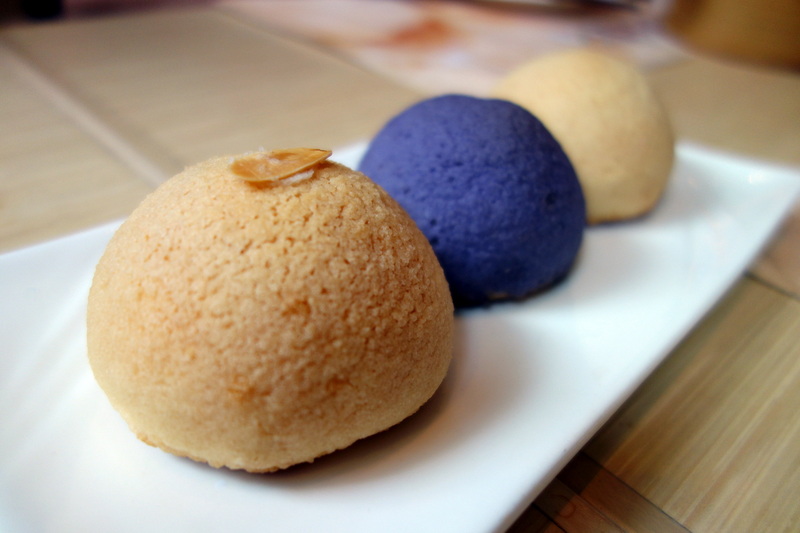 These cream buns come in 4 different flavours: chocolate, almond cream, taro and char siu. The bun is done in Mexican style – Conchas which has a sweet and crunchy crust. The filling inside is very creamy, similar to thick custard and slightly on the sweet side. 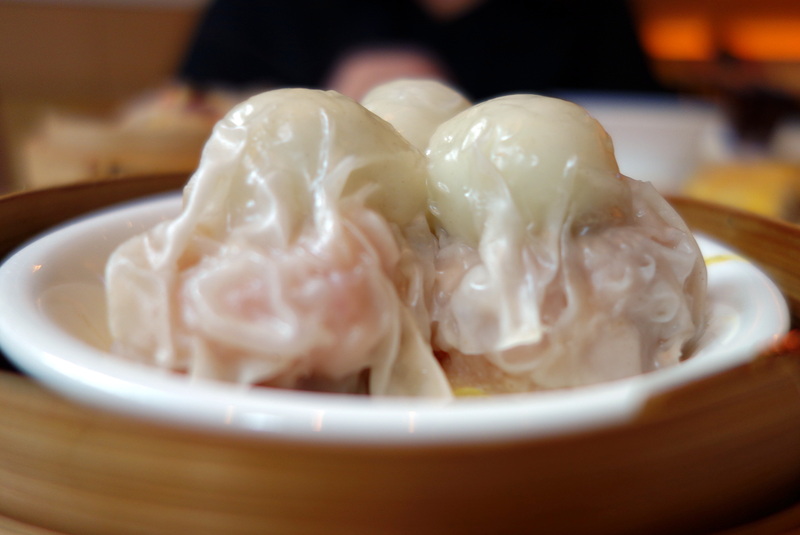 Pork siu mai topped with a quail egg. Note that quail eggs are quite high in colesteral though! 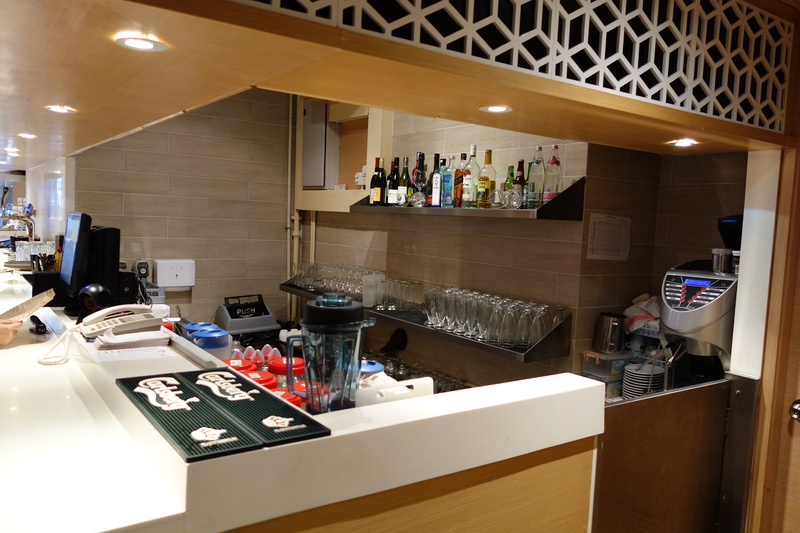 The restaurant deco feels fresh, clean and modern, we also checked their kitchen out and it’s pretty clean!! 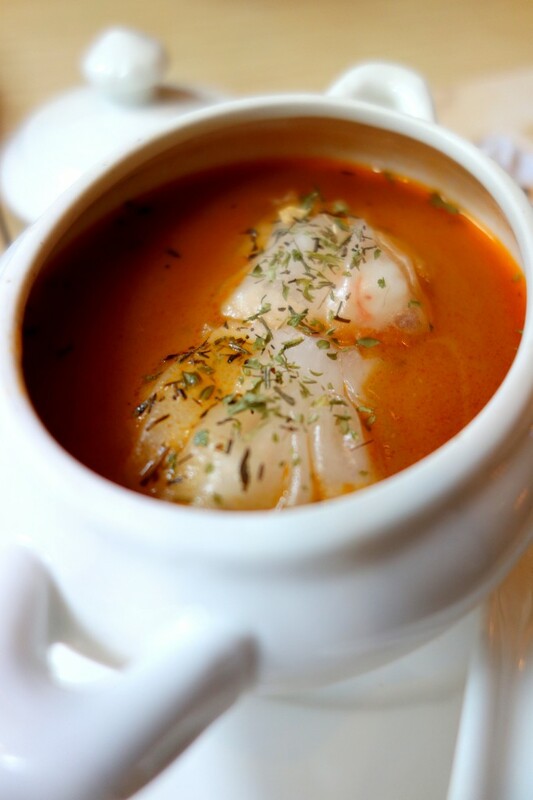 Which dish did you find the most interesting? Tell us in the comments section below! 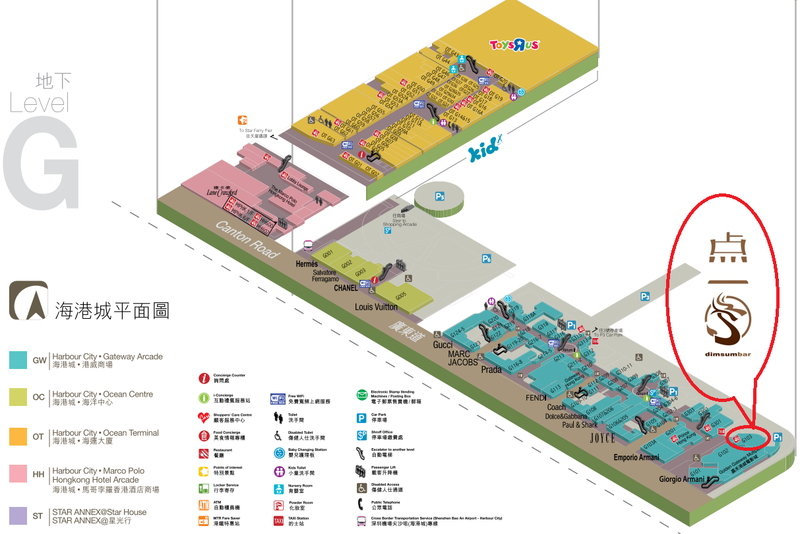 Wow abalone and chicken pastry!? That’s new… might have to check it out.